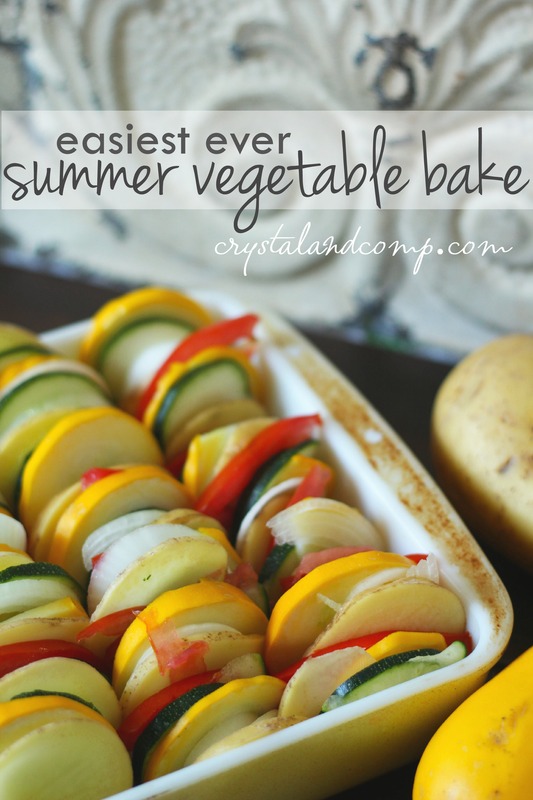 If you have a crisper drawer full of amazing summer vegetables and you’re looking for some creative ways to use them up, you will adore this combination. I made this last week and took it to a supper at church and it was gone before I got seated. The best part, I have a trick at the end for making it in the slow cooker so you do not have to heat up the kitchen. That is part of the cooking battle in the summer months, right? While you’re here, make sure you check out all 200 of my easy recipes for busy families. Slice all of the vegetables into thin slices. I use a serrated knife to cut the tomato. You can use a mandoline for the potatoes. 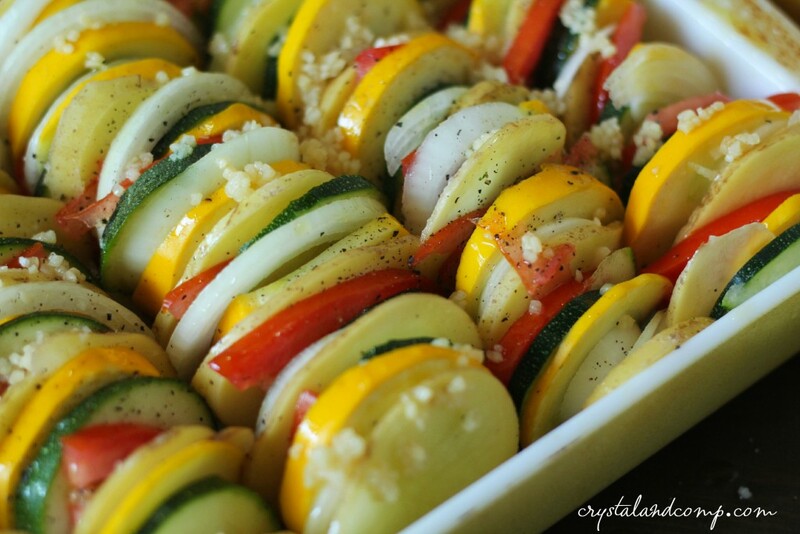 In a 9 x 13 baking dish, alternate one slice of zucchini, yellow squash, potato, onion tomato, etc. You are standing them as in the picture below. Do this until you’ve filled the dish and used all of the slices you’ve prepared. Next, crack some fresh pepper and kosher salt over the top. Sprinkle evenly with the olive oil. Sprinkle with the minced garlic cloves. Use the back of a spoon to spread it out evenly if you need to. Top evenly with the shredded cheese. Pop it in the oven on 350° for 1 hour or until the potatoes are tender. Don’t want to heat up the house? Use the Crockpot Casserole Slow Cooker instead! 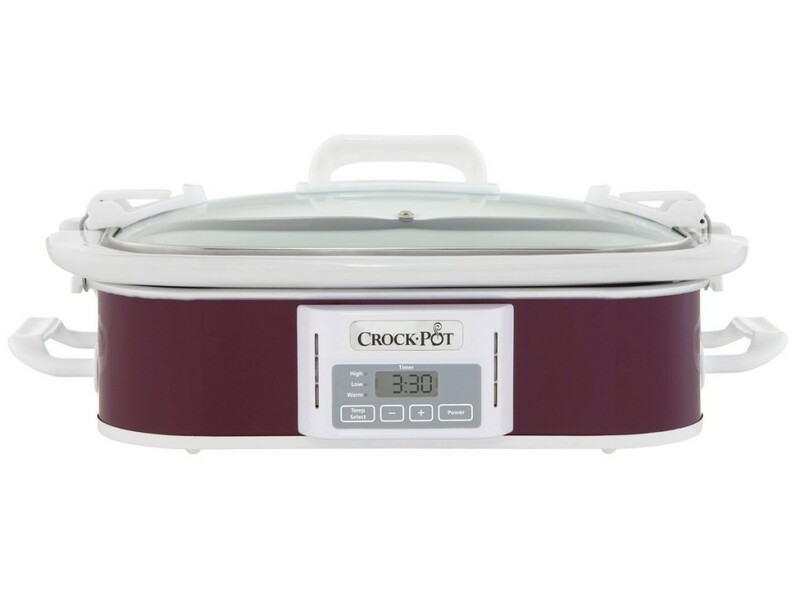 I am in love with this cooker and it is brilliant for year round cooking. Remember, anything you can cook in the oven (yes, even casseroles) can be cooked in the slow cooker. 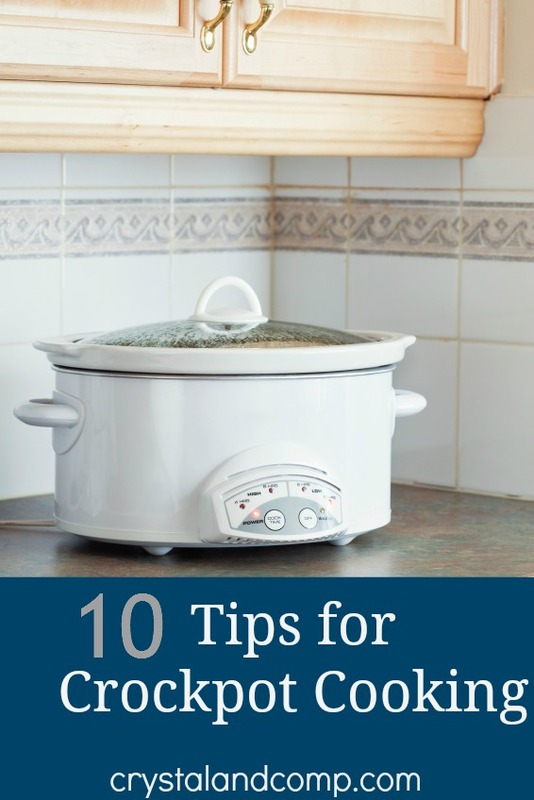 Check out my 10 tips for cooking in the slow cooker! That looks delicious. All of my favorites! Leela- it is out of this world amazing! I am making it again tonight. My mom and I are making this tonight! How long do you think it needs to be in the slow cooker? I cooked it on low for about 6 hours. Pinned to try! Yeah! I love summer squash and I have a few that need to get eaten and I am looking forward to making this! I would love for you to share this over at my new link party Making Memories Mondays going on now! Looks amazing and sounds so easy. Thank you for sharing at Merry Monday! 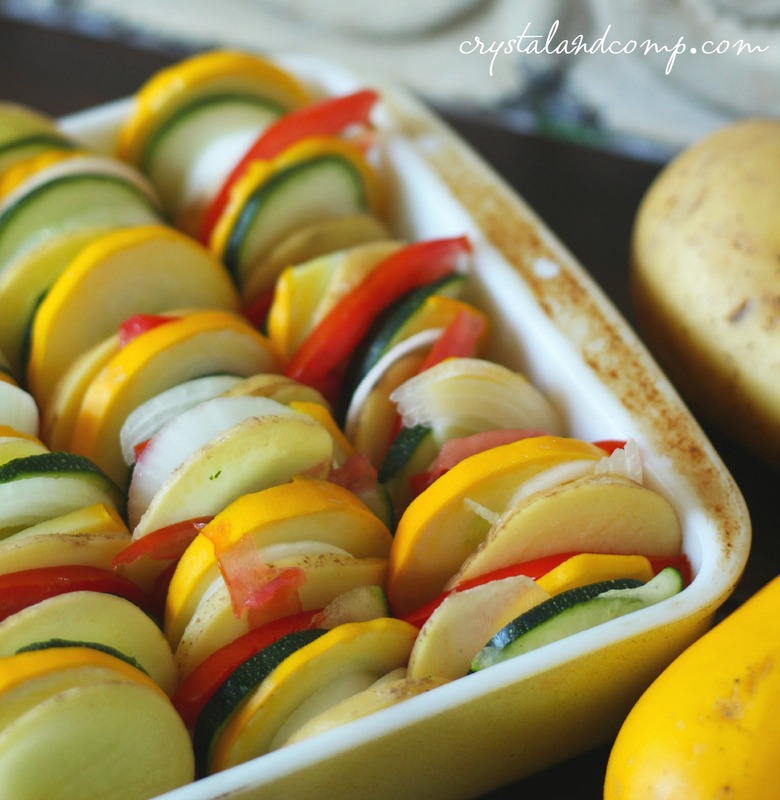 I love squash and zucchini and all of the vegetables really that are in this recipe! lol. The slow cooker method intrigues me. I will need to check that out! 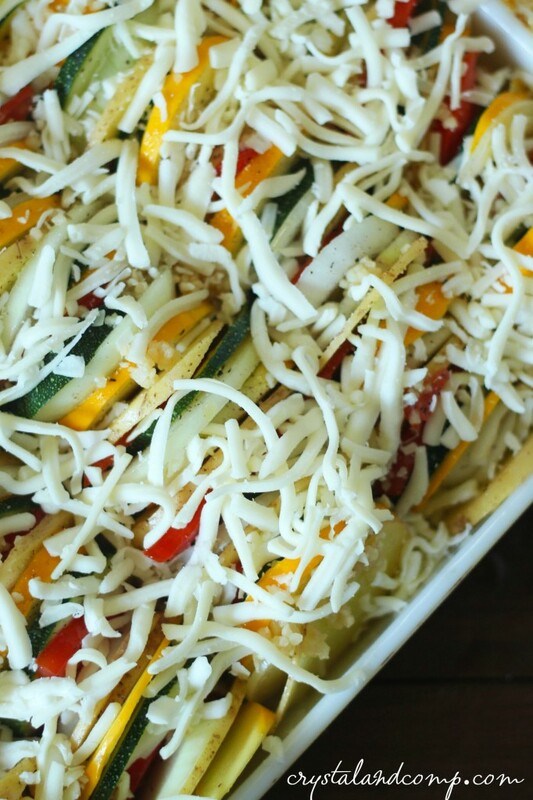 I love a good veggie bake! Perfect for the upcoming season!